Pablo Picasso is arguably one of the most famous artists of all time who came to live and work on the Cote d’Azur from his native Spain as an adult. 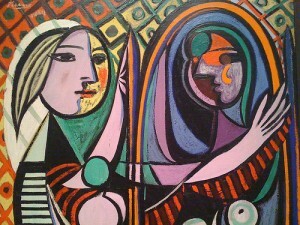 Recognised alongside Henri Matisse and Marcel Duchamp as one of three artists who defined the major revolutionary developments in painting, sculpture, printmaking and ceramics in the beginning of the 20th century, Picasso’s talents are undisputed. 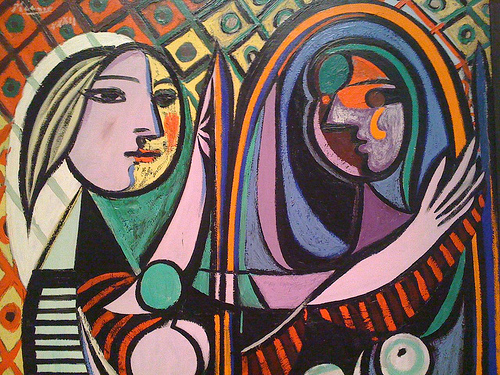 And any trip to the French Riviera, along the coast from our La Costa Properties Monaco office, offers up a multitude of possibilities to go and see Picasso’s work. Can Money buy AS Monaco the Success Billionaire Club Owner Rybolovlev Desires? AS Monaco’s new star signing – Colombian striker Radamel Falcao – was presented to the media last week at the Salle Belle Époque of the Hôtel Hermitage Monte Carlo, saying he hopes to attract more fans to the Principality’s football stadium. The signing has certainly raised some eyebrows, with a great deal of interest from major clubs including Manchester United, Chelsea, Real Madrid and Paris Saint-Germain, Monaco seems an unusual choice for such a star player at the height of his career. 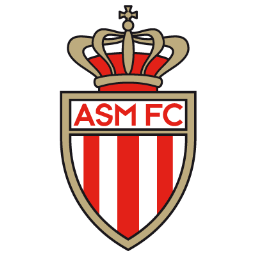 The news is even more surprising since having spent the last two seasons in League Two, AS Monaco will not be competing in European competition in 2013-2014. 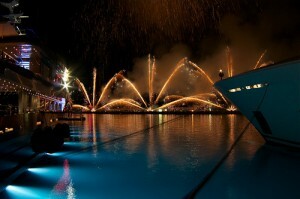 Without doubt one of the highlights of summer in Monaco is the magnificent fireworks displays which light up the night sky over the Principality every July and August. The colourful displays are part of an annual international musical fireworks competition which has been held in Monaco for the last half a century. 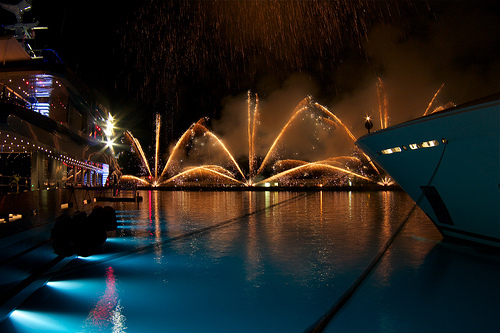 On four separate evenings in July and August, the sky erupts into a multitude of illuminations set to music which blasts out from sound systems set up near Port Hercules, a stone’s throw from some of our most exclusive Monaco real estate for sale.